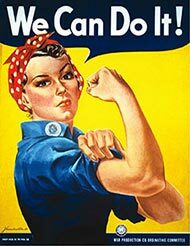 The Atlanta Design & Build Team in the 'vein' of Rosie the Riveter and with the same "WE CAN DO IT" attitude!! 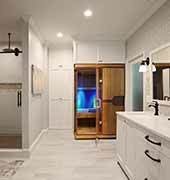 Founded in 1996 by H. Dale Contant, CR, MCR, CRPM, UDCP, as Sun-Fun Remodeling Inc., our company built a reputation as a quality provider of remodeling services. 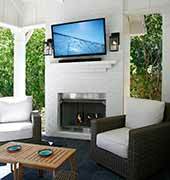 Our projects began as "outdoor" remodeling specialties: decks, screened porches, three-season rooms, arbors, room additions, etc. We have always taken pride in the high level of customer support delivered to each project. 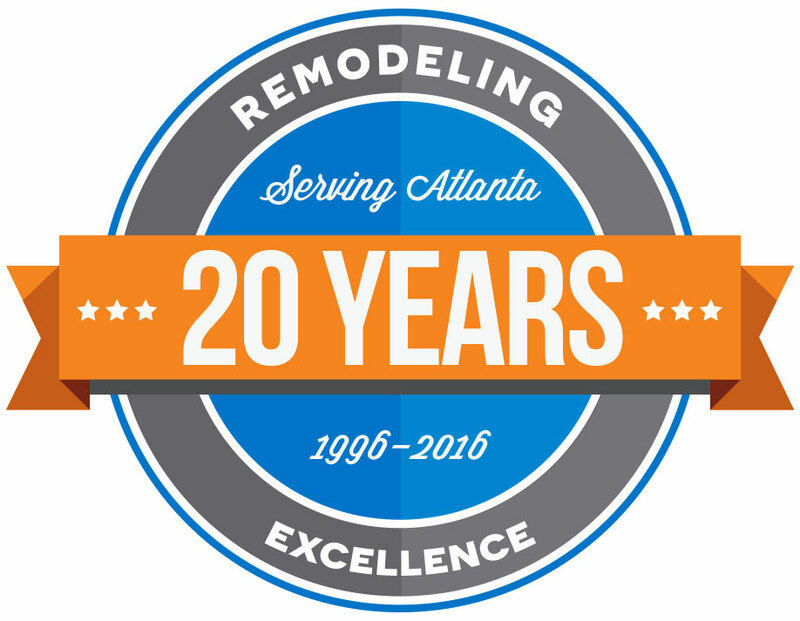 Over the years, as our skills and expertise expanded, we changed our name to Atlanta Design & Build to better represent who we are. 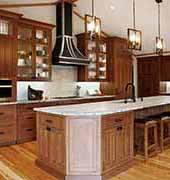 Our talents extend beyond the outdoor arena to include: bathroom remodeling, master-bath suite renovations and additions, total kitchen remodeling, basement renovations, whole-house renovations as well as interior and exterior specialties! Recognition received for our award-winning designs also established us as a full-service design/build organization, able to meet all customer requirements with our creative in-house design team. 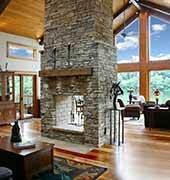 We are a licensed and fully insured award-winning design/build contractor. We have been featured in Cobb InFocus, Trends, Atlanta Home Improvement Magazine, Qualified Remodeler, Atlanta Life as well as on cable episodes of Atlanta Home & Lifestyle and HGTV’s DIY to the Rescue shows. 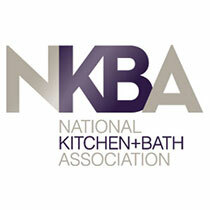 Determined to stay at the forefront of our industry, we are members of the National Association of the Remodeling Industry (NARI), the National Kitchen and Bath Association (NKBA) and are a Wellborn certified contractor. 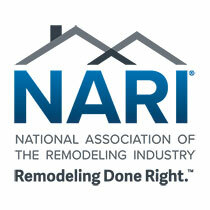 Our team pursued NARI Certification by demonstrating a high level of competency and ethical standards and subscribing to rigorous procedures and tests, and boasts team members earning credentials as: (1) Master Certified Remodeler (MCR), (1) Certified Remodeler (CR), (1) Certified Kitchen and Bath Remodeler (CKBR), (1) Universal Design Certified Professional, (5) Certified Remodeling Project Manager (CRPM), (3) Certified Lead Carpenter (CLC). Our Project Managers are also Erosion Control certified. 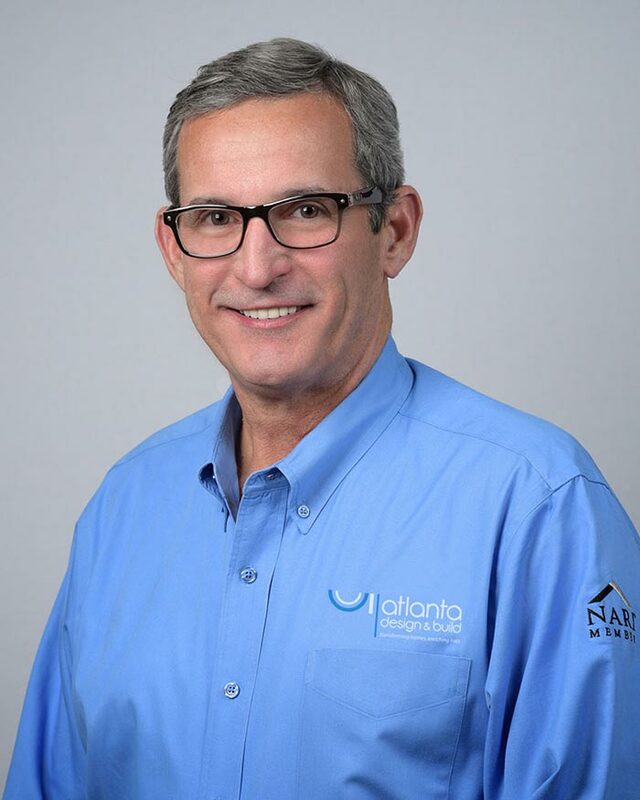 He stays very active in the industry and has served in leadership for the National Association of the Remodeling Industry (NARI) at both the local and national level. Dale was installed as 2016-2017 National President of NARI at the Spring Business Meeting in April (Read the blog post). 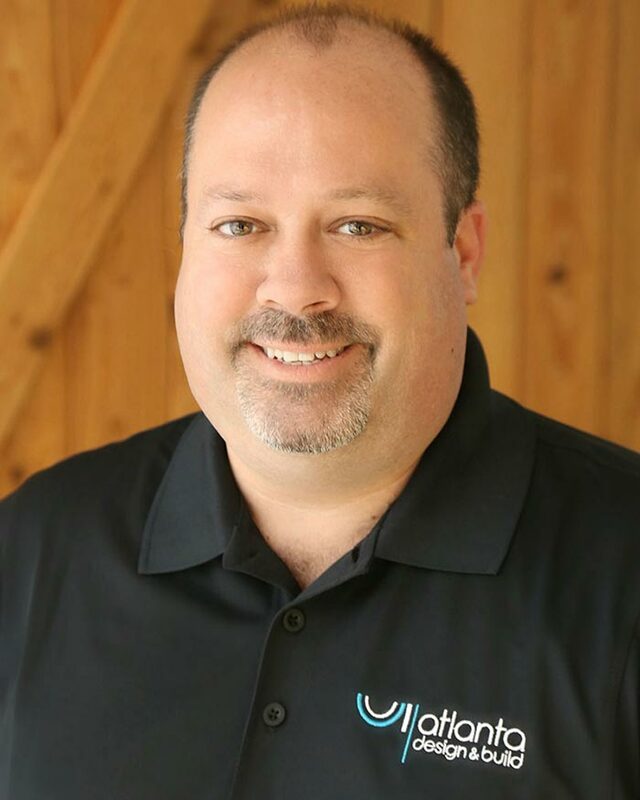 Additionally, Dale holds NARI credentials for Master Certified Remodeler (MCR), Certified Remodeling Project Manager (CRPM) and Universal Design Certified Professional (UDCP) credentials. 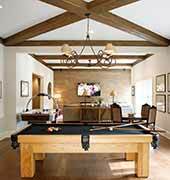 Dale is a recognized Wellborn Professional Contractor and member of NKBA. Dale is registered in the state of Georgia (license #RBQA000010) as qualifying agent for Atlanta Design & Build (license # RBCO001761). He also has obtained certification with the Georgia Environmental Protection Division earning Sun Fun Remodeling, Inc. dba Atlanta Design & Build (Firm Id: 11417) Lead-Based RRP authorization. Dale volunteers his time and expertise through opportunities focused on serving those in need throughout the Atlanta area and abroad. In his spare time, he enjoys time with his wife boating, golfing and traveling. With over a decade of experience, Steven joined our team in 2015 bringing a breadth of experience to assist clients with their renovation needs. 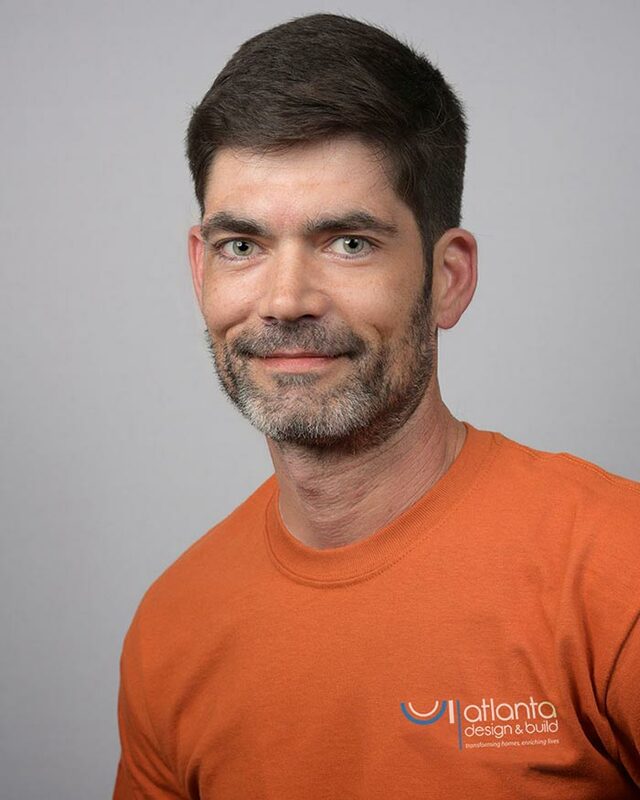 He is equipped with sales and design skills developed while running his own design/build renovation company and while working, prior to that, as an Account Manager for another design/build firm in the Atlanta area. Steven officially got his start in construction as a Project Manager and Estimator for a restoration company. His interest in construction, deeply rooted in family heritage, came to fruition while working in hotel management. During this time, he completed many home remodeling projects including the full restoration of his own 1926 Craftsman bungalow. Roles in his background required Steven to obtain a General Contractor’s license, EPA Lead RRP and erosion control certifications. 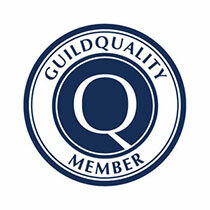 He also possesses knowledge obtained thru full training on asbestos, fire, and mold remediation. Currently, Steven is also active in the local chapter of NARI. Steven is devoted to his wife and three teenage daughters. He is very active in sports and enjoys any activity that involves throwing, casting, shooting or hitting an object; darts, golf, fishing, etc. He also enjoys gardening and is a rookie BBQ master who loves to cook for friends and family. Mike has been in the residential construction business for over 45 years, half of those in jobsite crew management. His extensive hands-on experience and in-depth industry knowledge are foundational for transforming how families live, work and play at home. 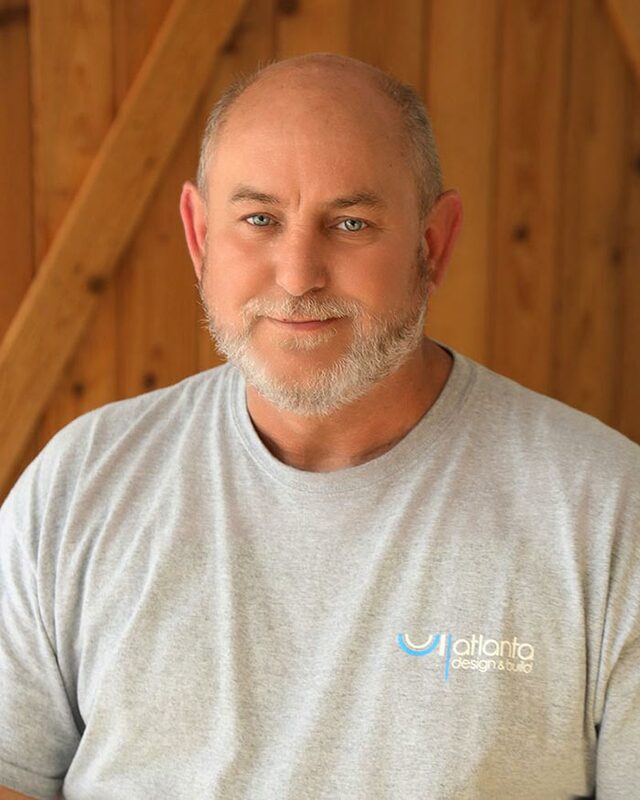 Mike is also involved with the National Association of the Remodeling Industry (NARI) and has earned credentials as Certified Remodeling Project Manager and Certified Lead Carpenter through stringent certification study and testing. He has a daughter in college and lives in Dallas, GA with his teenage son. Mike’s eldest daughter lives in Fairfax, Virginia. 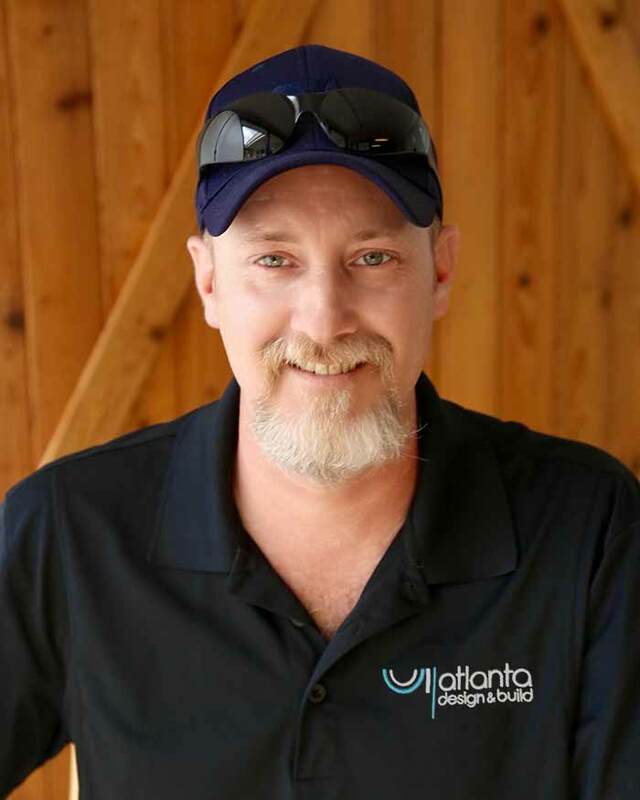 Jamie originally hails from Mississippi and has been with Atlanta Design & Build since 2001. Having risen through the ranks at ADB, he is held in high regard for his carpentry skills, attention to detail and the professional care he gives to each client and their project. As Senior Project Manager, he is widely respected and dearly loved by ADB clients. Jamie’s earned credentials through NARI certification study and testing include Certified Kitchen and Bath Remodeler (CKBR) and Certified Lead Carpenter (CLC). Prior to working at ADB, Jamie gained significant commercial construction experience with the NAVY as a member of the Seabees Naval Mobile Construction Battalion. Jamie, his wife and two daughters reside in Marietta, GA. His favorite hobby is restoring antiques; like pre-war toy trains, phonographs, roller organs and other intricate devices. Dave Newell got his start in construction as a teenager working alongside a man who would later become his father-in-law. 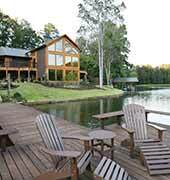 He joined Atlanta Design & Build’s team as a Carpenter in 2005. Dave went above and beyond his duties as Carpenter and did all he could to provide assistance to Mike Pike, Sr. Project Manager. He honed his skills in working with clients and expanded his knowledge managing aspects of projects while assisting Mike. In 2014, Dave attended the National Association of the Remodeling Industry training course and passed the certification test to earn his Certified Remodeling Project Manager (CRPM) credentials. 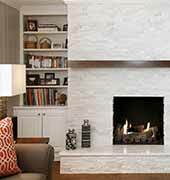 Doing so, he advanced as a Project Manager for Atlanta Design & Build. Dave is a Marietta native having also lived in Florida and Indiana during seasons of his life. He resides with his wife and family in Smyrna. Dave loves his job and enjoys doing home improvement projects at home as a hobby. Sydney worked as a Carpenter Apprentice for five years under ADB Project Managers, Mike Pike and Jamie Franks. In 2014, she attended the eight-week Certified Remodeling Project Manager (CRPM) certification course and sat for the exam earning her CRPM credentials through the National Association of the Remodeling Industry (NARI). She worked several years as Project Manager for ADB until moving into the office as Production Assistant Manager (PAM). As PAM, Sydney works as liaison supporting the field team interfacing with clients, subcontractors and supplier partners. 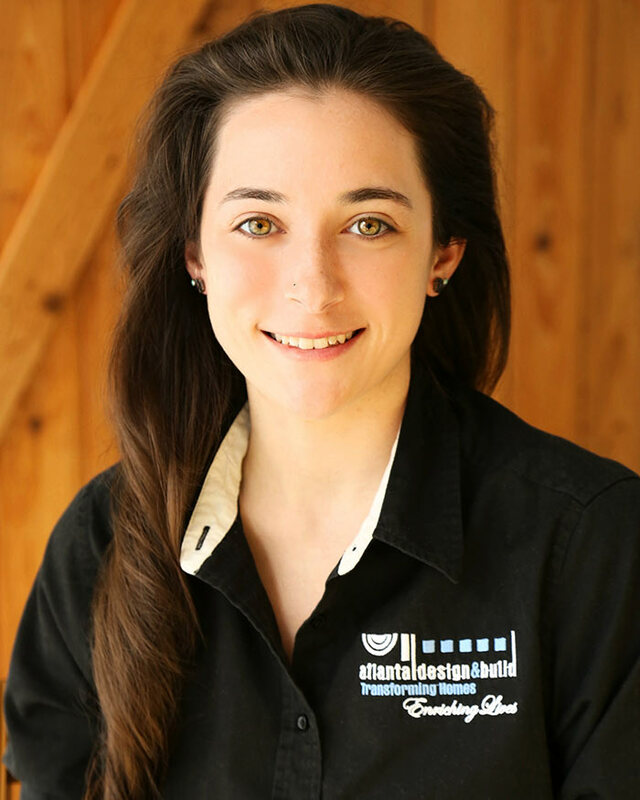 In 2016, at age 26, Sydney received the “40 Under 40” award from Professional Remodeler magazine. 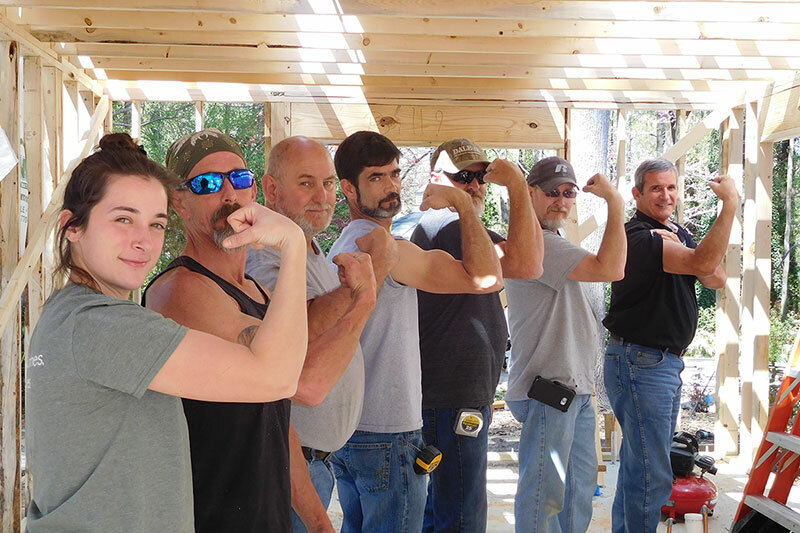 A subcontractor nominated her for this national trade publication award which recognizes the ‘youngest and brightest in the remodeling industry’. Sydney is married to Caio Nunes. They and their son live in Acworth, GA. Sydney has always been active in sports, earned her black belt in karate, and played soccer for many years. Additionally she studied photography, printing, painting, and pottery.